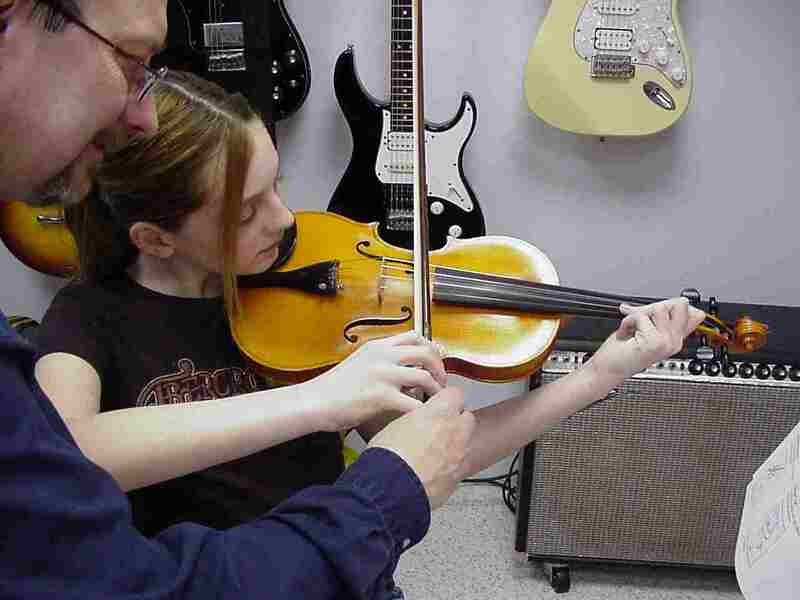 Learn to play piano, guitar, violin, bass and banjo at Euphonic Studio in Mount Vernon, Iowa… call 319.895.8002 today to arrange for a free, no-obligation introductory lesson. I began violin lessons at age 9. My father was the string teacher for almost 3 decades at International Falls, Minnesota public schools. I began teaching beginner students violin and piano lessons in 1968. In college, I was the concertmaster of my college symphony in 1971-1972. After college, I played violin in bands for 2 decades doing bluegrass, folk, rock, and jazz, and also studied classical violin during this period with a member of the Minneapolis Symphony. Euphonic Studio violin lessons are engaging and fun! All instruments present their own set of challenges. 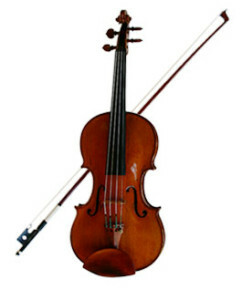 Violin technique can be more challenging to most people. Having someone to coach you will speed up mastery of technical problems and help you advance faster. What do you need to become a violinist? 1. Do you have time to practice? 2. Do you have a playable violin? If not, you’ll have to rent or buy one. Younger students should rent. If you don’t own an instrument, your local music store can help you find the one that’s right for you. Having the right violin will make it easier to learn. 3. Decide on course material. I will recommend course material at your introductory lesson. If you are in school orchestra, I will also use your orchestra books.